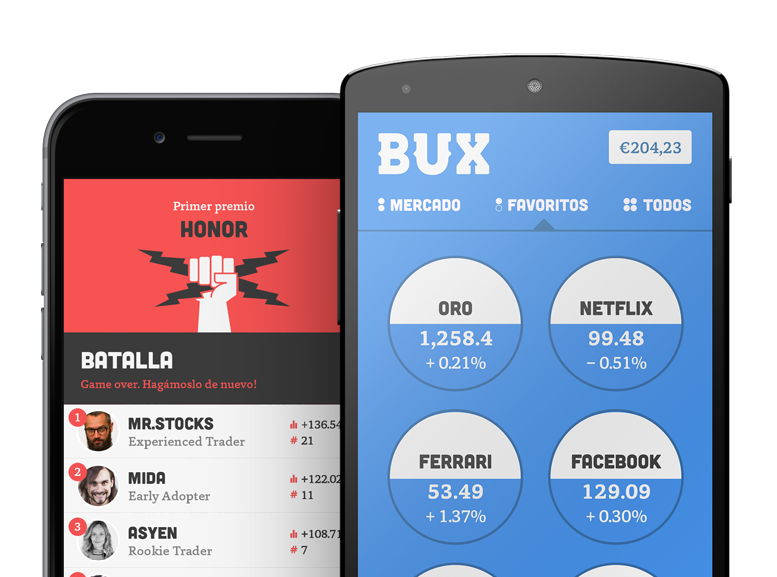 With BUX you can set an Auto-Close order so that an investment is automatically closed when it reaches a certain limit. This way, you can manage your investments more pro-actively without the need to pay close attention to the app every second of the day. You can set this limit in the app when you open your investment in your portfolio overview (the green screen). This limit can be both positive (i.e., a Take Profit order), or negative (i.e., a Stop Loss order). The moment that you've reached your limit, the investment is closed and the value of the investment is transferred to your portfolio. Though most Auto-Close orders are normally processed at the requested limit, it's important to remember that an Auto-Close order is not always guaranteed to be executed at your pre-defined limit. Regarding this, take a look also at Why is the lower limit of the Auto Close not always guaranteed? Please note: Customers are unable to set the Auto-Close from 22:15 pm Friday until 22:05 pm Sunday.